Buying a house is always an exciting step in life, but also a daunting one. If you’ve never gone about putting money towards a permanent home, it can be a scary prospect. Where do you start? What are the best strategies? How do you deal with problems along the way? All these questions and more we’ll tackle together as we explore some tips for saving to buy a house. When prepping to save for a house, one of the first steps should be finding out about how much you can afford to save monthly. Balancing your savings against your monthly income can be hard to wrap your mind around, for sure, but thankfully, there’s help for that. 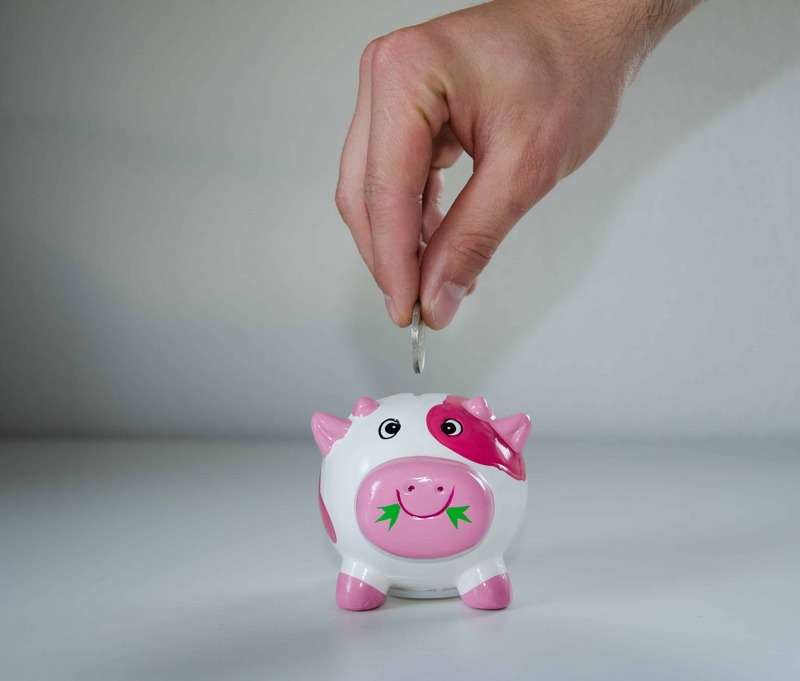 Most experts generally recommend that your target savings should only be about 25-30% of your total monthly earnings. If, for example, you earn $7,000 monthly, that’d translate to a range of $1750 to $2100 saved per month. This amount gives you an idea of what you can afford with your month-to-month mortgage payment if you keep up your savings regularly. Remember though, there’s also the down payment to think about. Generally, the best deals on mortgages come with down payments of 20% and up, so if that’s something you can afford, it’s usually the best range to aim for. With a general range for your capabilities established, next up is figuring out a financial schedule for buying a house. Depending on when you’re planning on purchasing the house, you’ll need to adjust that savings schedule accordingly. The shorter the timeframe, the higher the rate. If you’re going for a longer-term schedule, it’s best to stock away the funds in a safe place, like a savings account. We’d advise against putting it into something less stable, like the stock market, unless you’re supremely confident in your stock’s stability, lest it all disappear due to a bad day at Wall Street. With all this saving you’ll be doing, you’ll also be prepping to subsist on a smaller budget than you may be used to. When owning a house, you’ll not only have to worry about mortgage, but all sorts of utilities like electrical, water, cable, and more. Being sparing with your spending during the saving period helps prepare you for the responsibilities of being a homeowner. When saving up, try to cut back on excessive spending and luxuries, like fine dining, unnecessary driving/gas spending, and expensive shopping trips. Keeping a tighter watch on these kinds of activities might not seem like much at first, but will add up over time and save you quite the pretty penny. You’ll have put money towards your eventual home and will have practice for a more frugal lifestyle. Way to go! Even with all the info above, sometimes it’s hard to stick to a set plan for savings. Calculating a cut of your checks every month? That’s bound to get annoying after a while. Thankfully, there exists a solution to that problem. Enter automatic savings plans. These handy dandy plans automatically set aside some of your funds every deposit at a rate you decide, so you won’t have to do that pesky math every month.